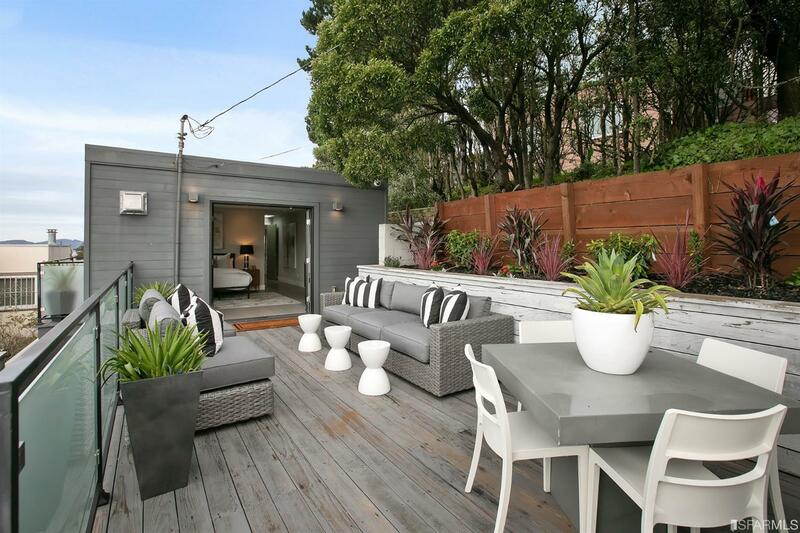 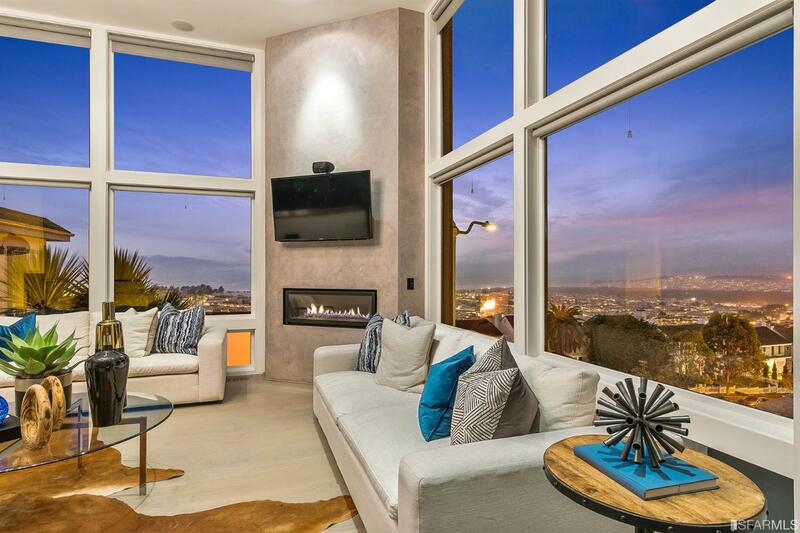 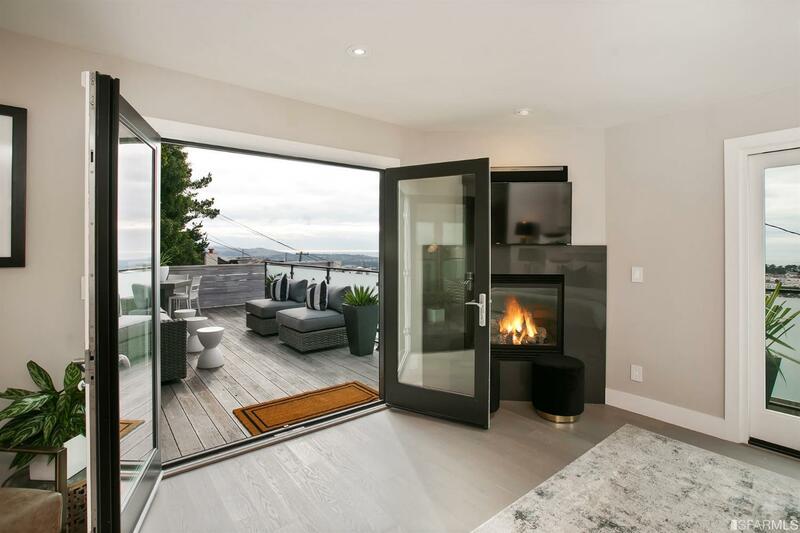 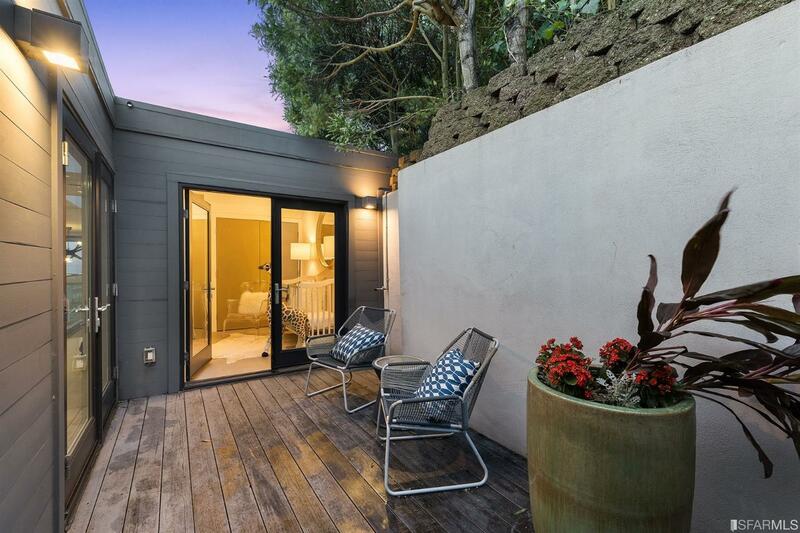 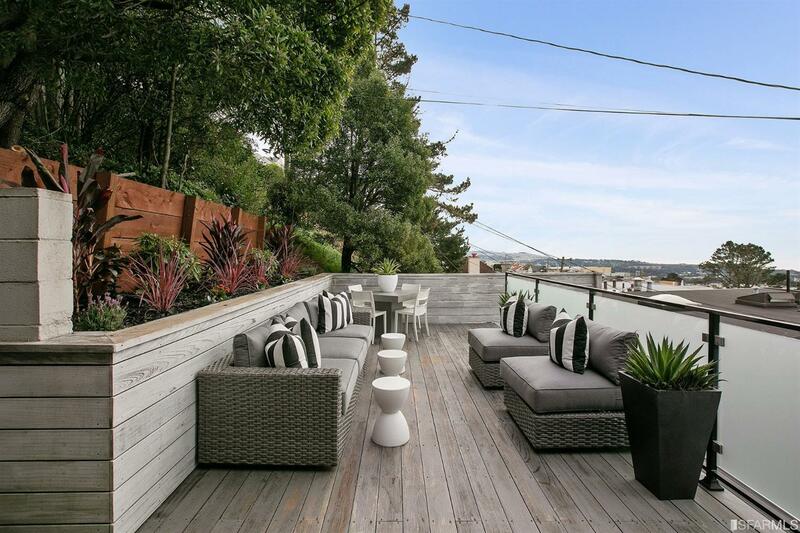 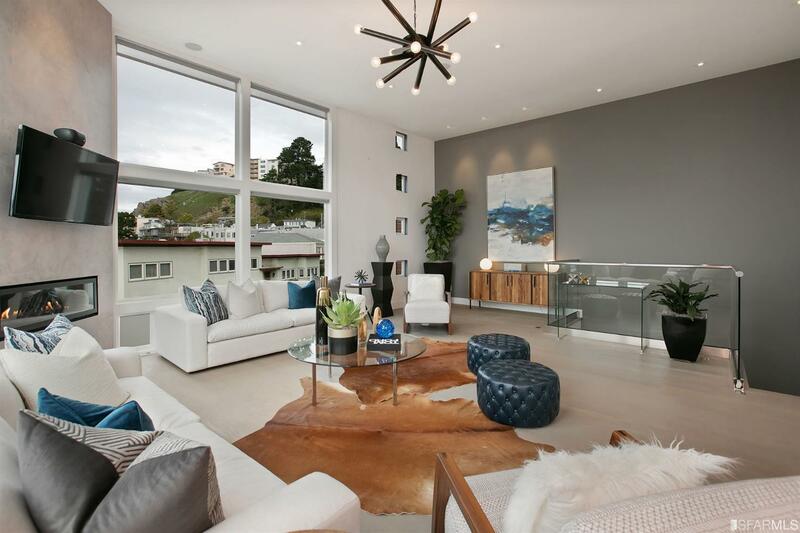 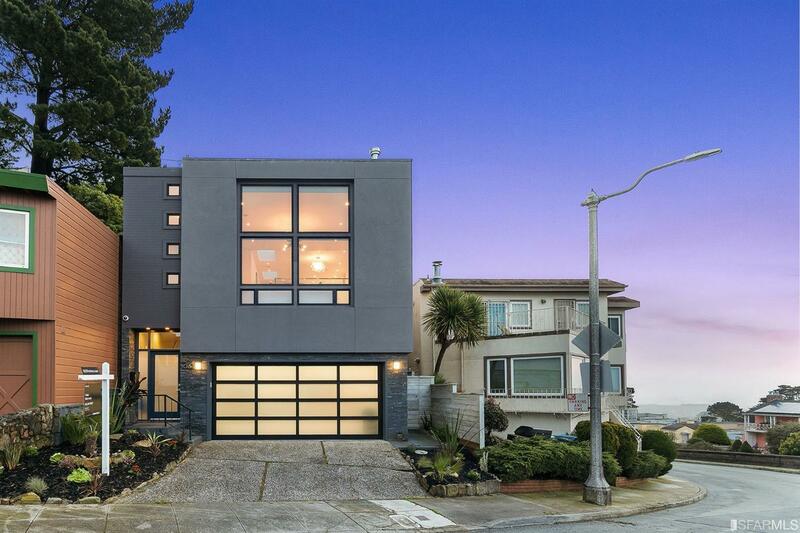 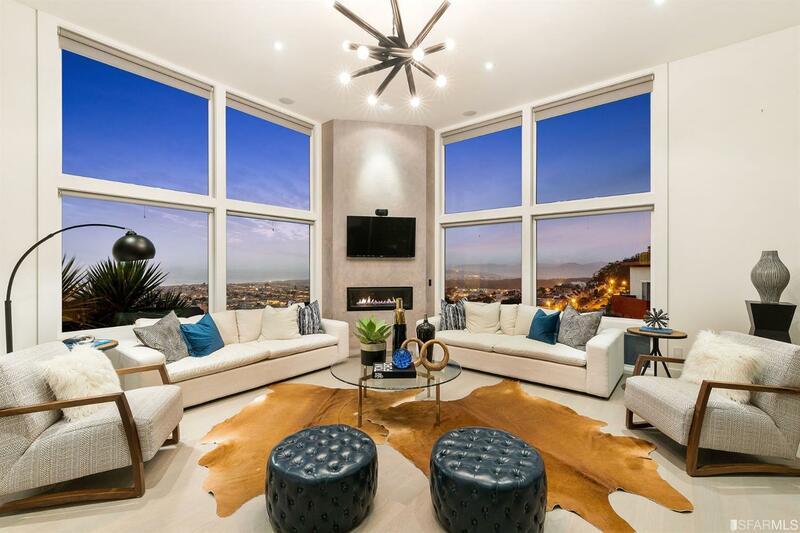 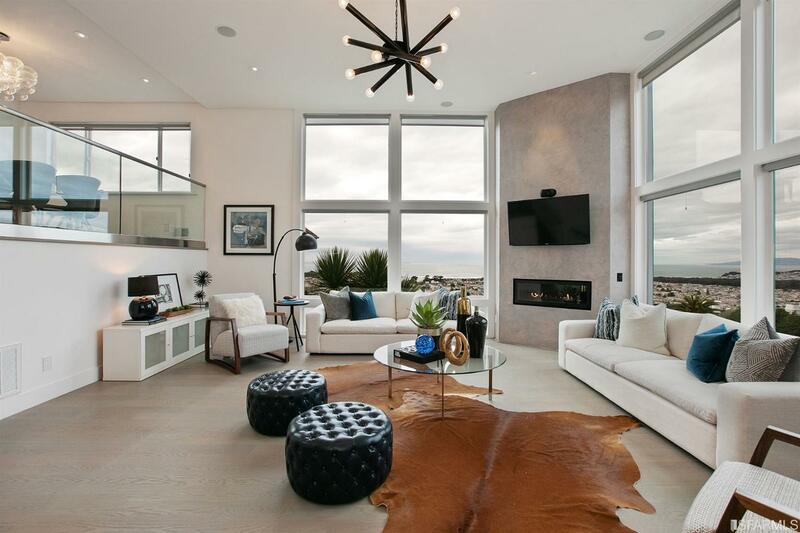 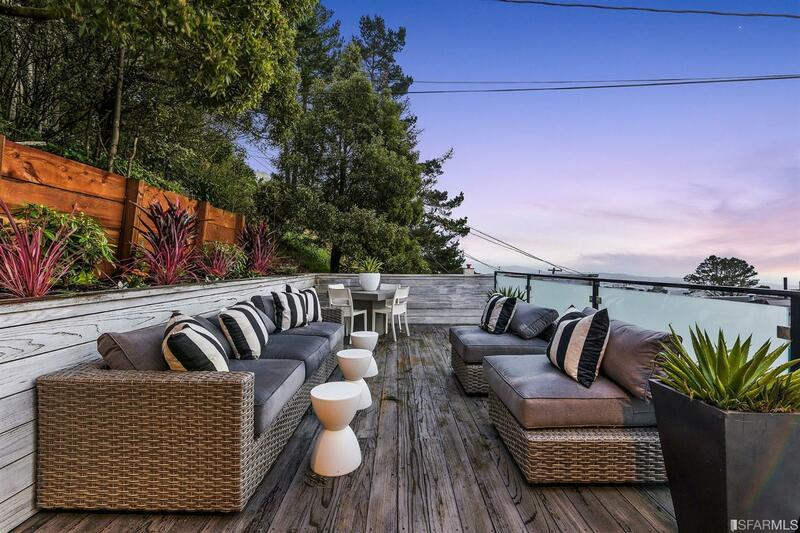 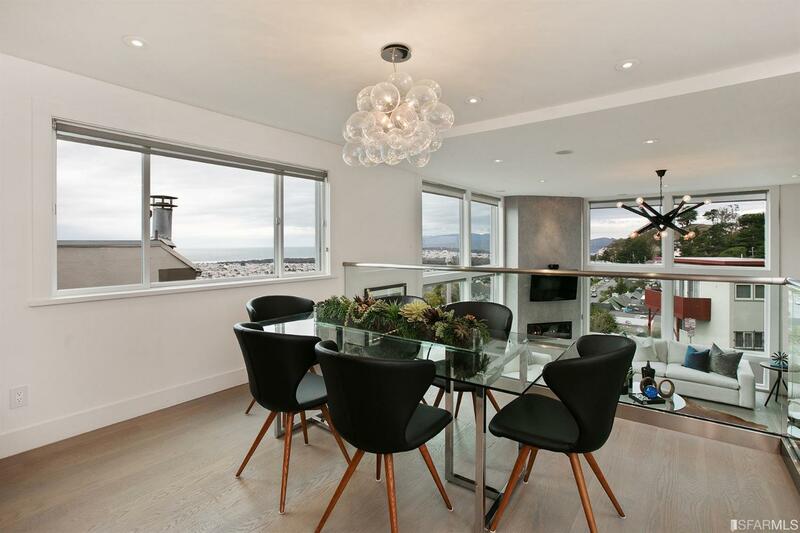 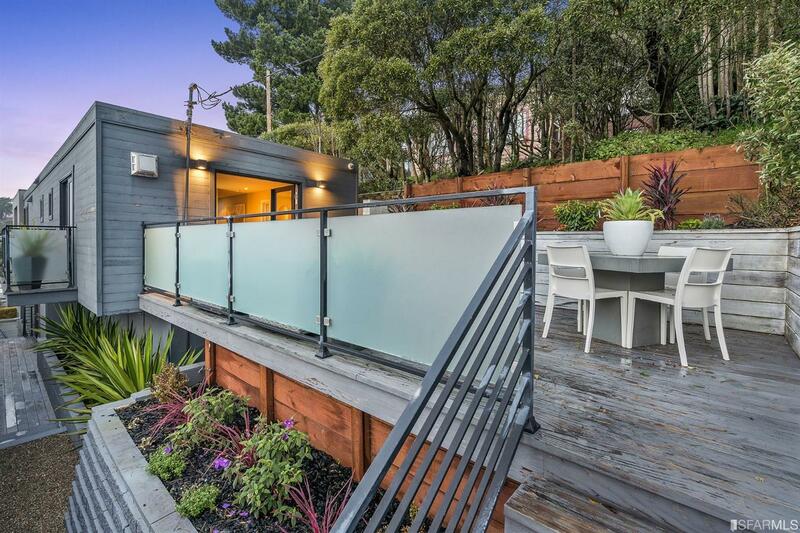 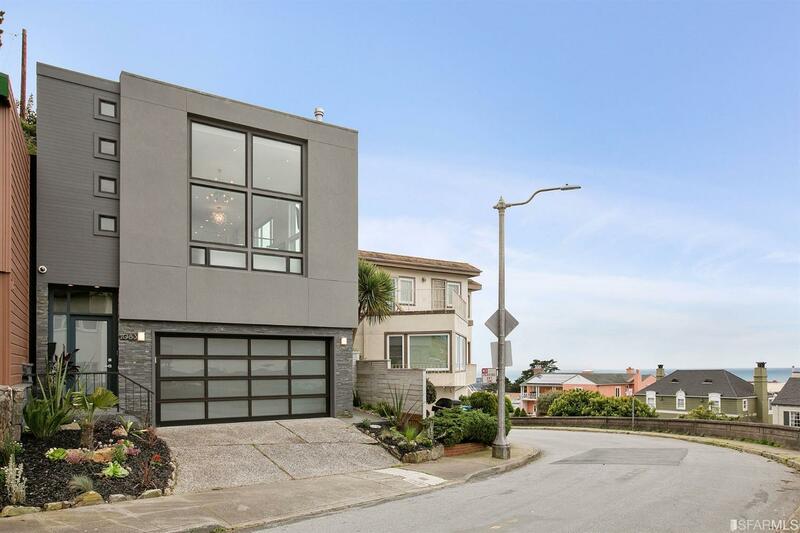 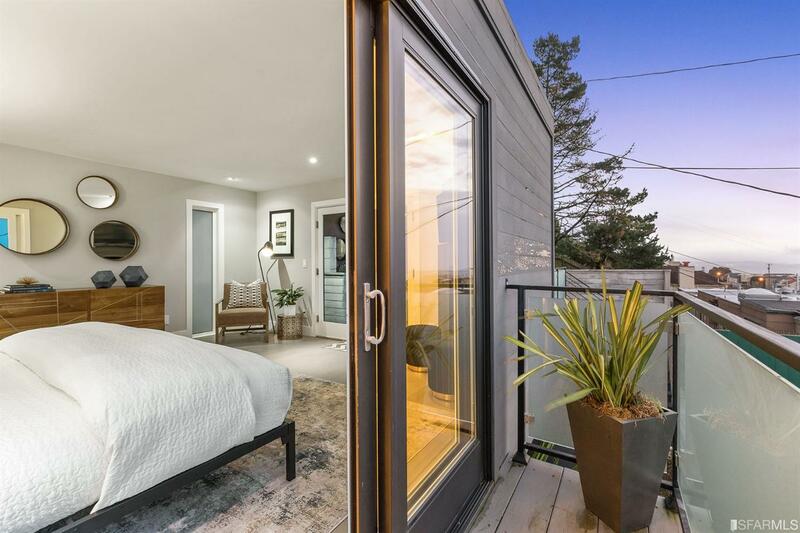 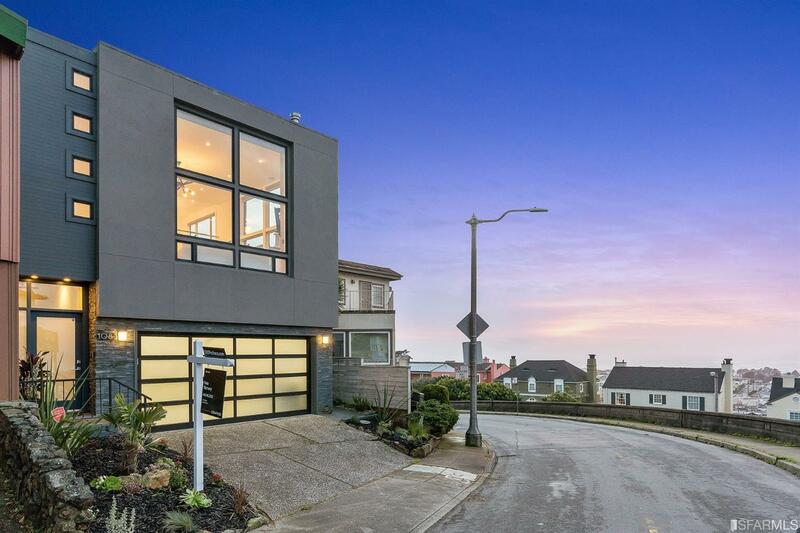 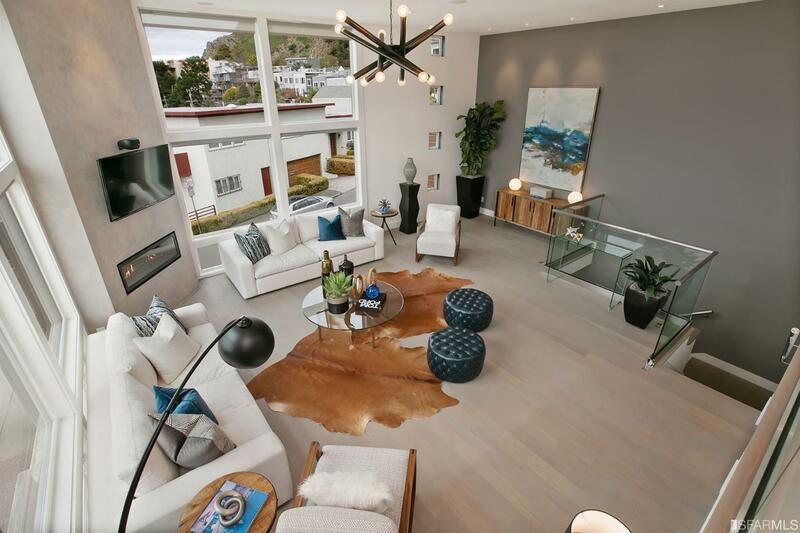 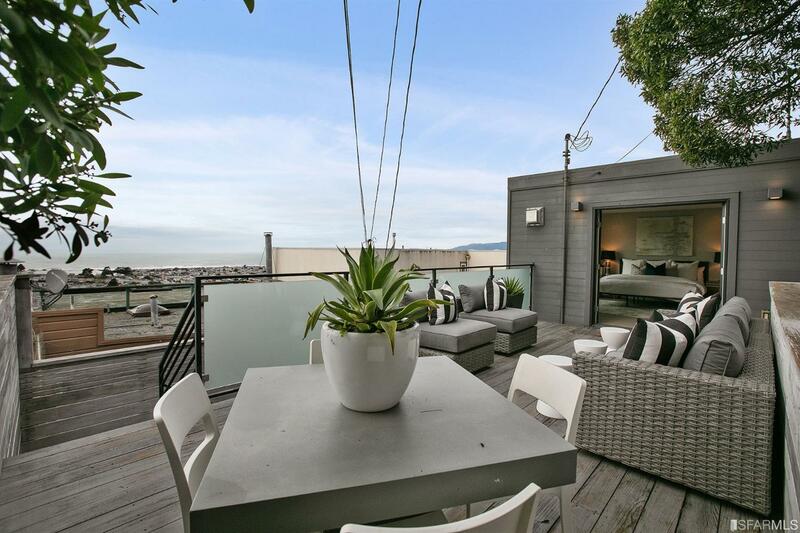 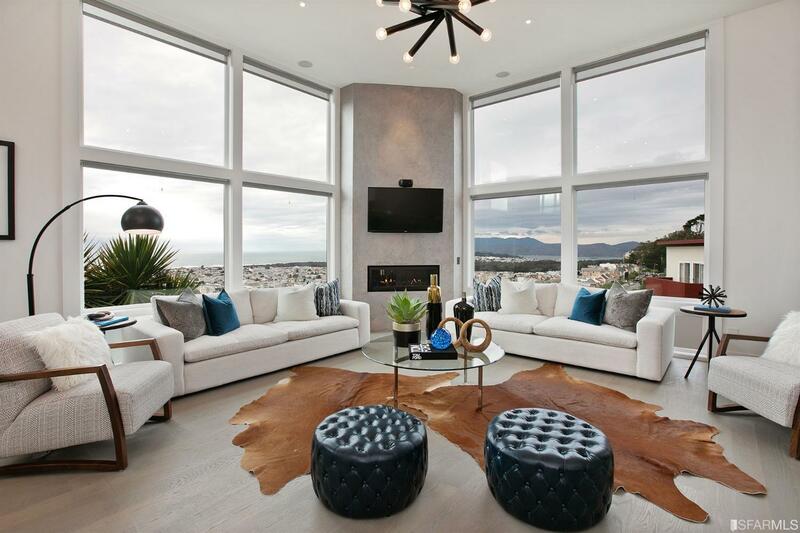 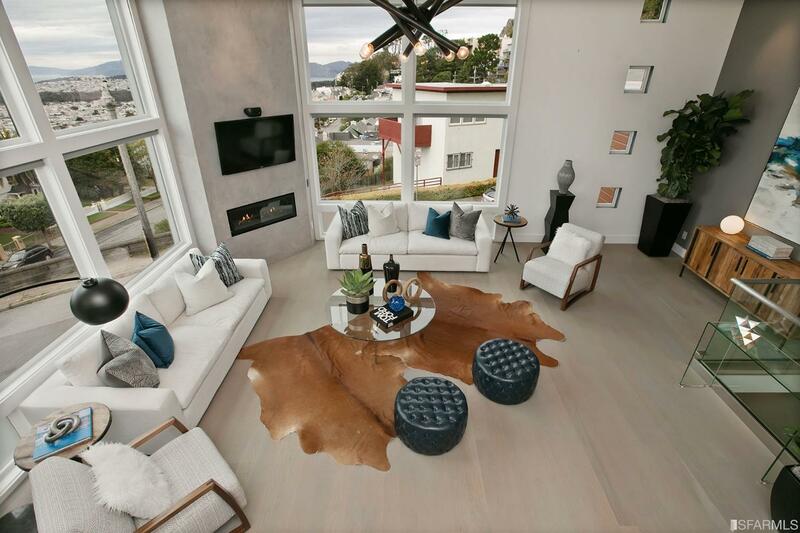 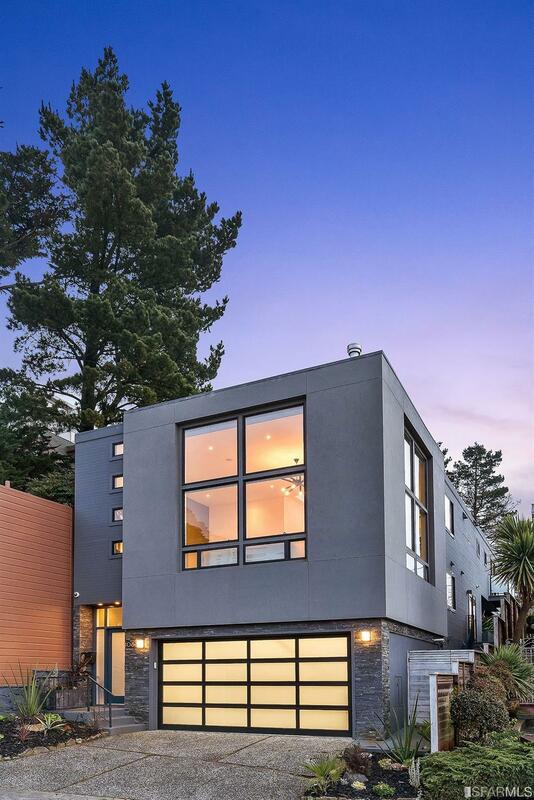 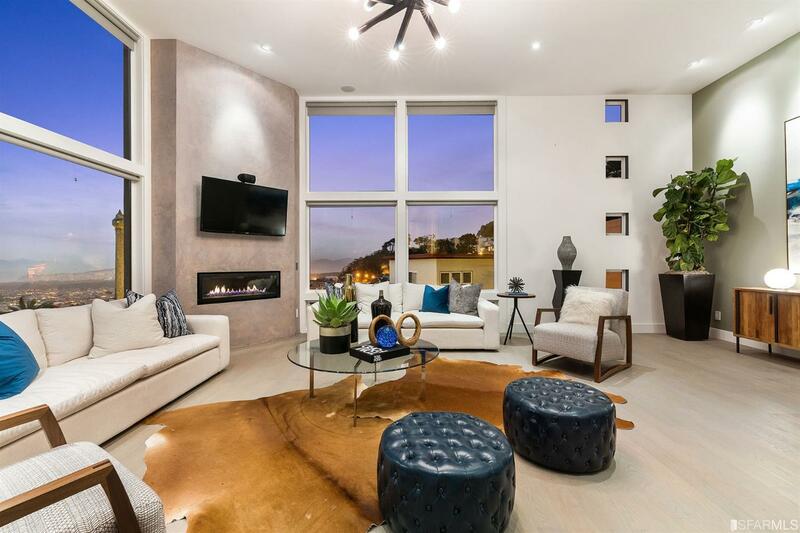 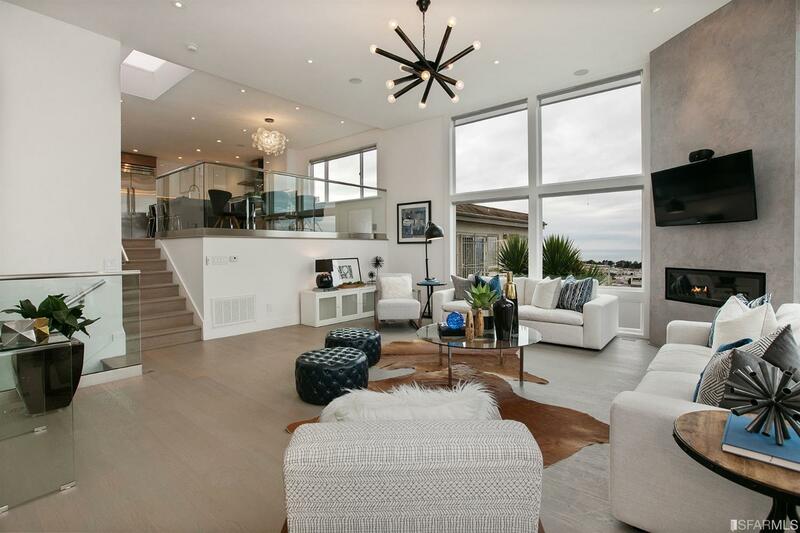 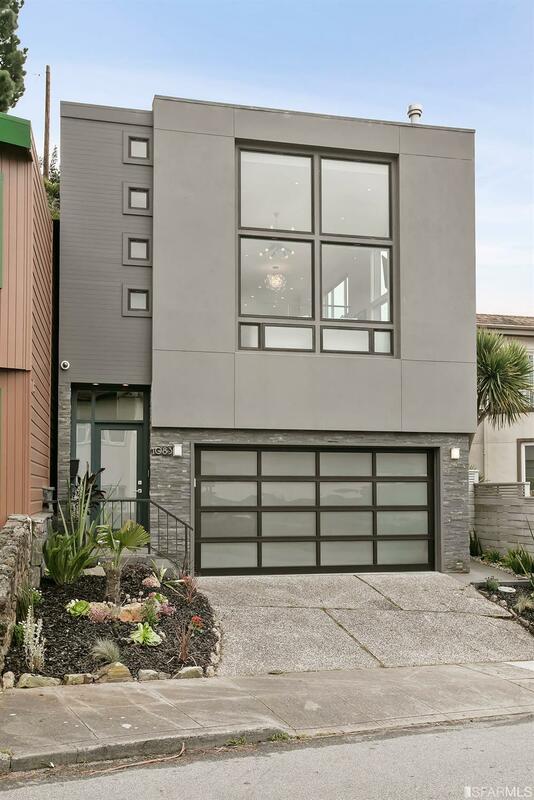 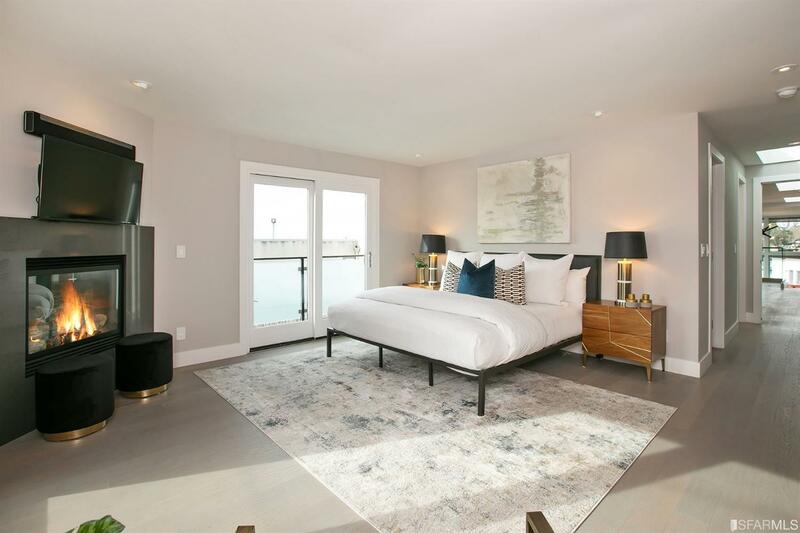 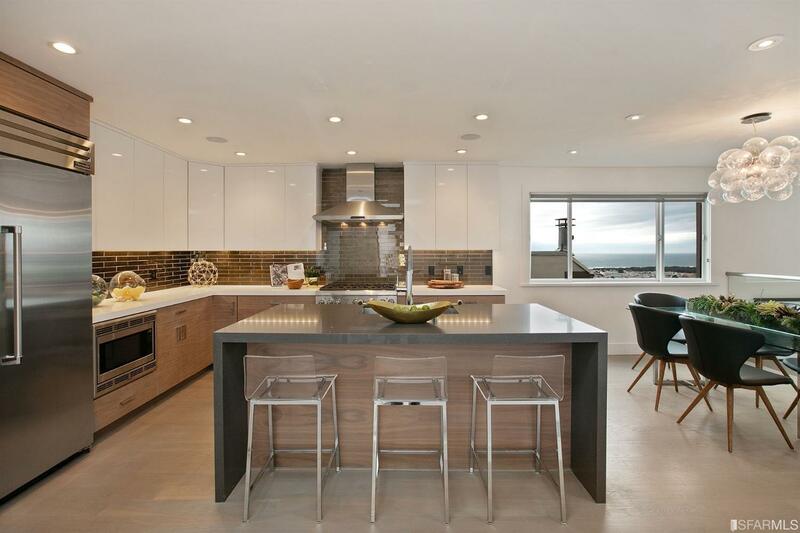 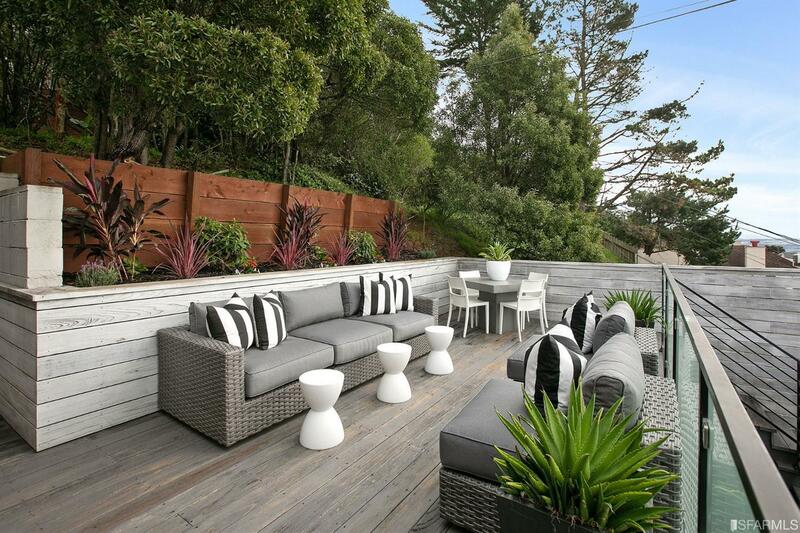 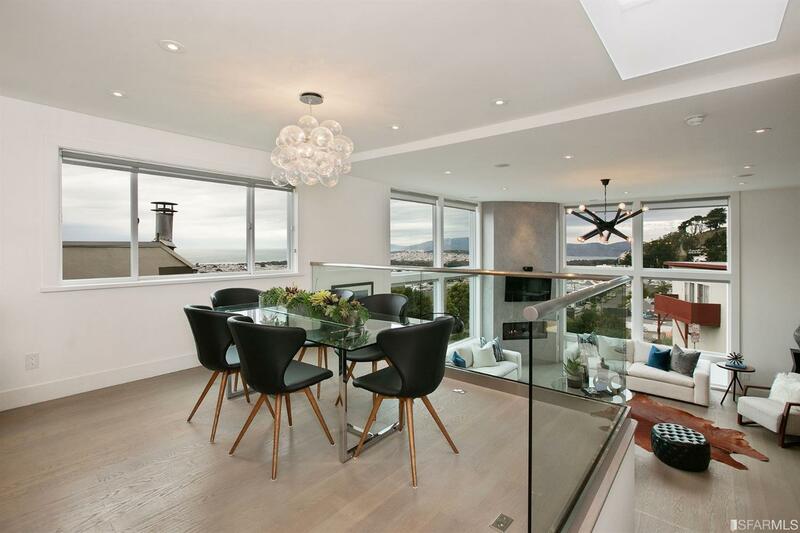 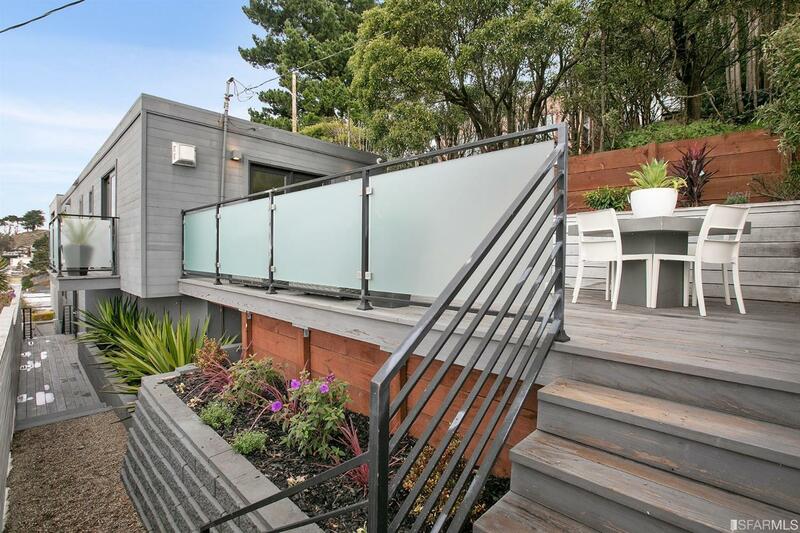 Golden Gate Heights modern masterpiece! 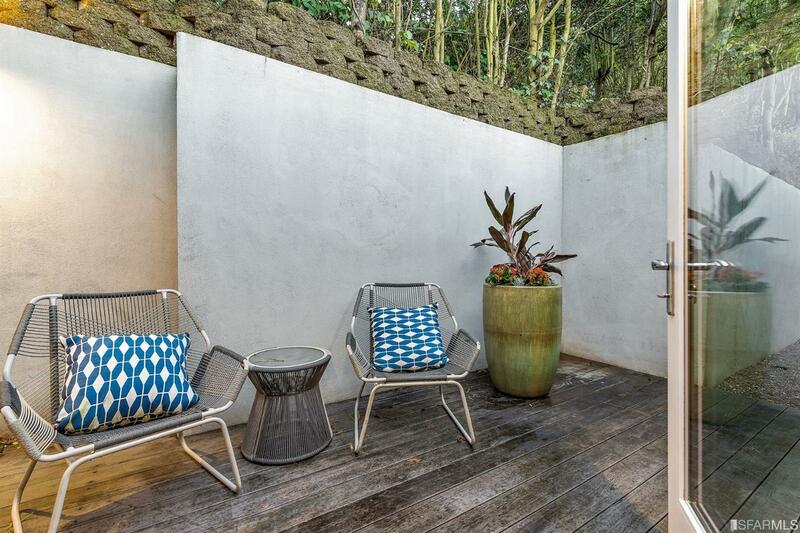 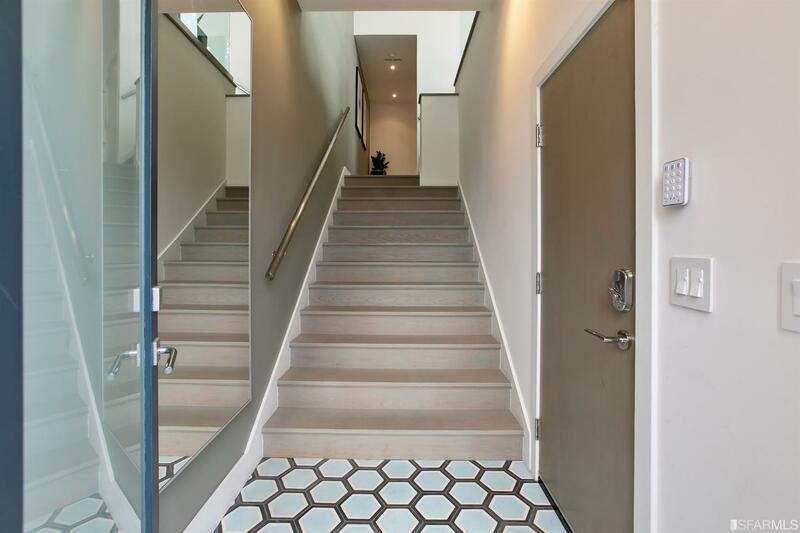 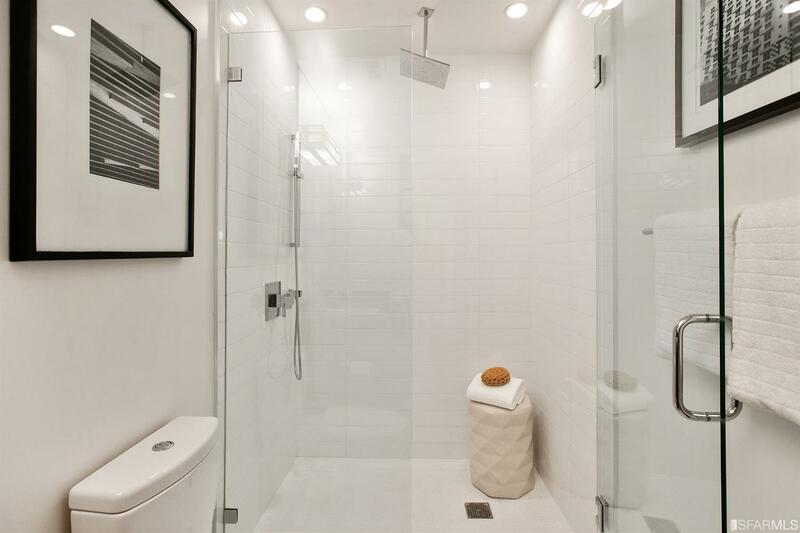 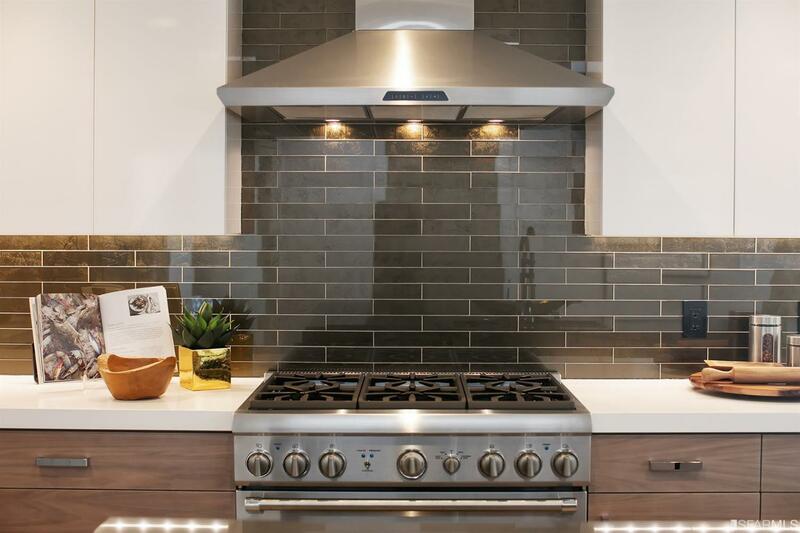 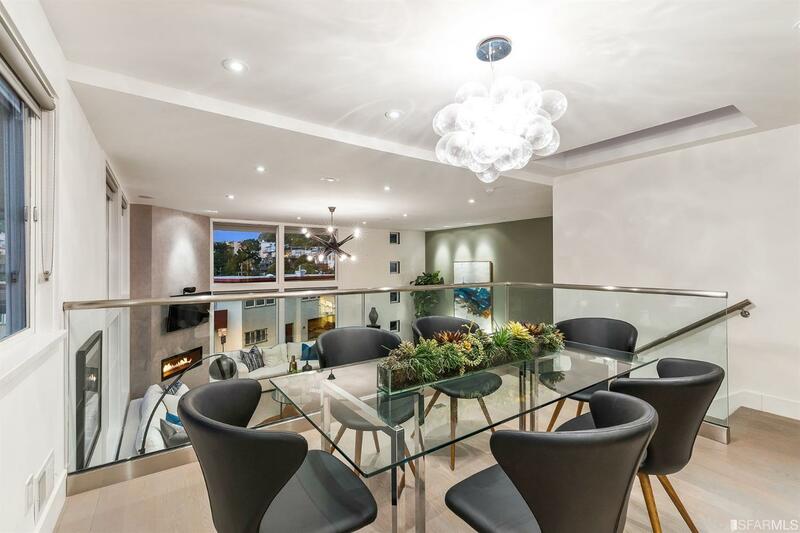 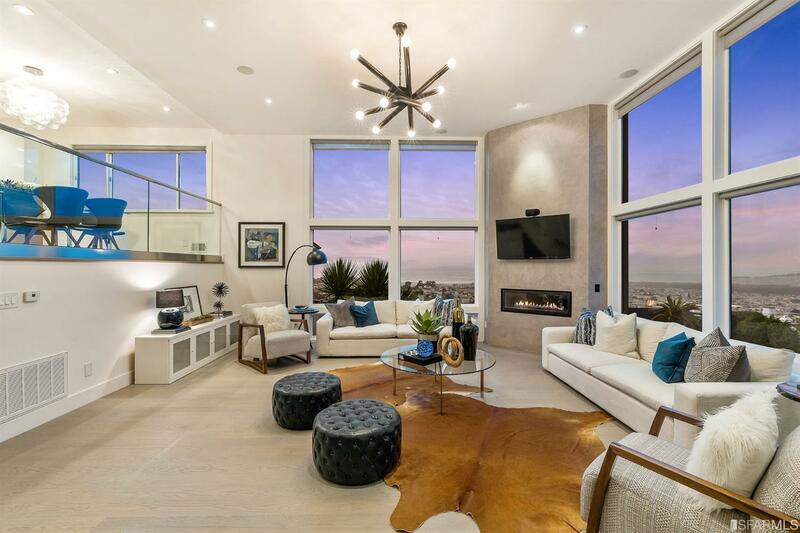 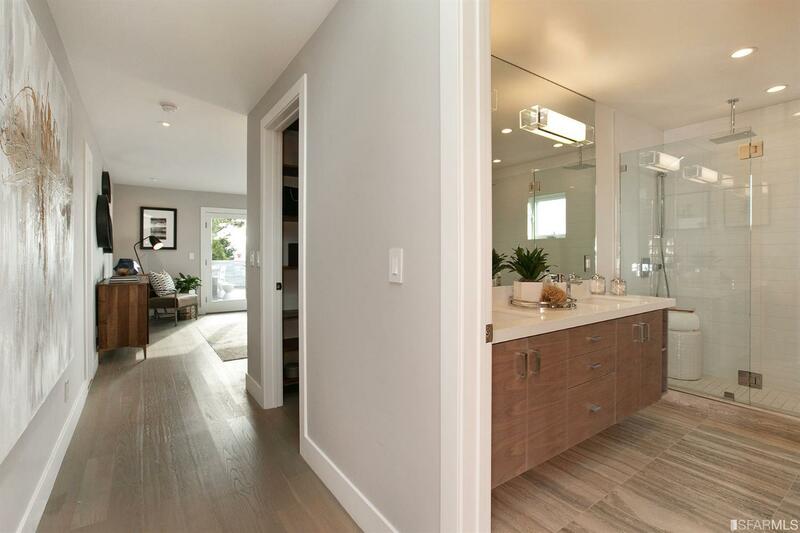 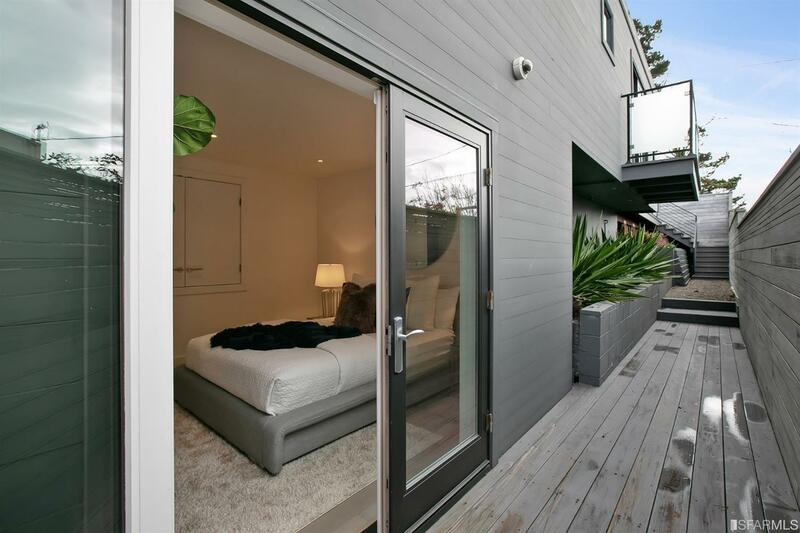 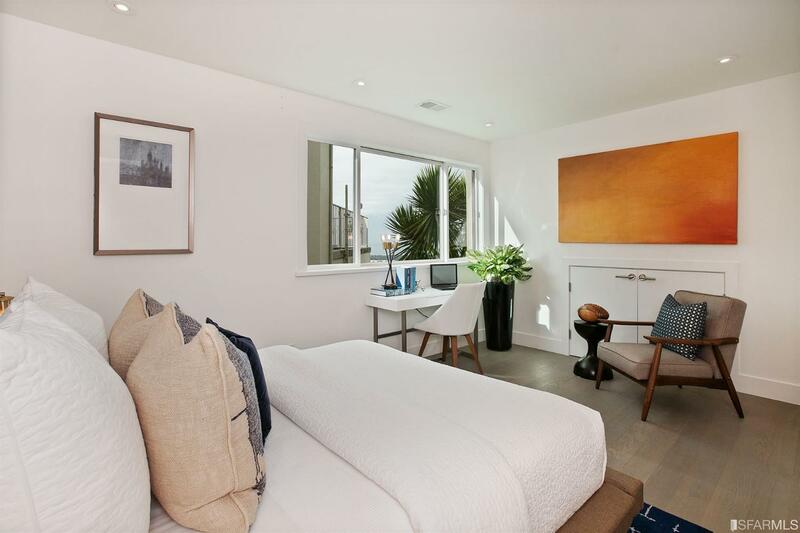 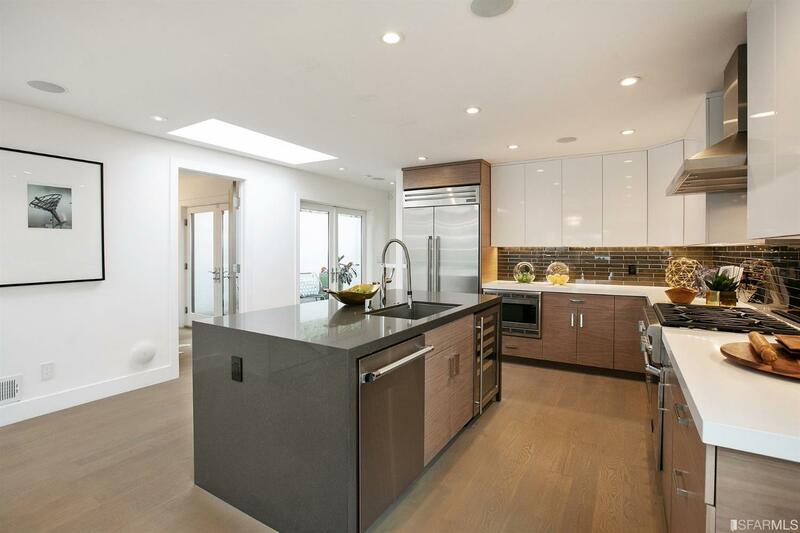 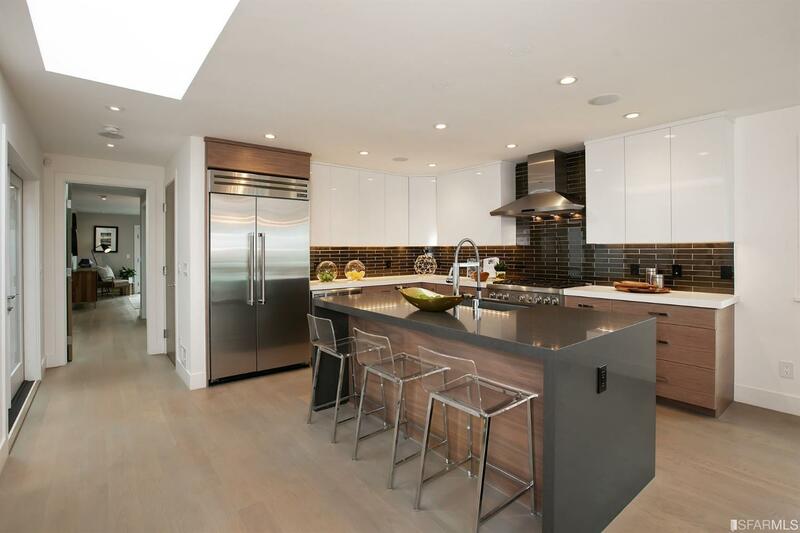 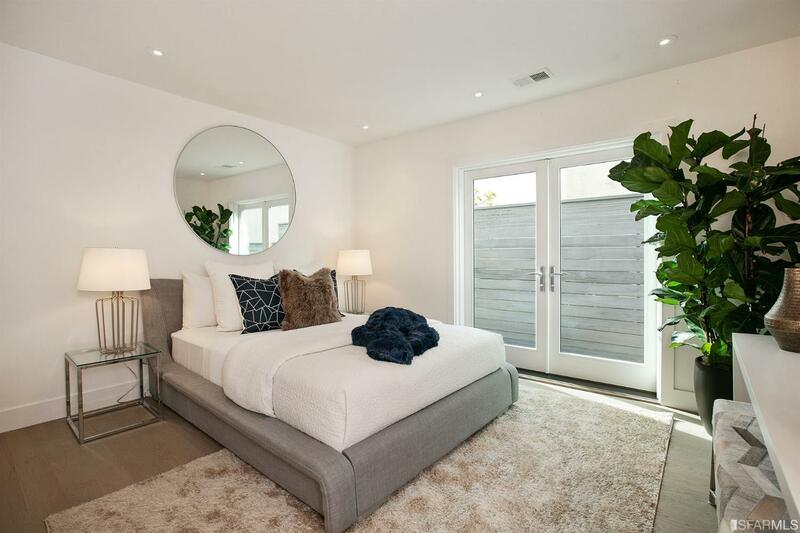 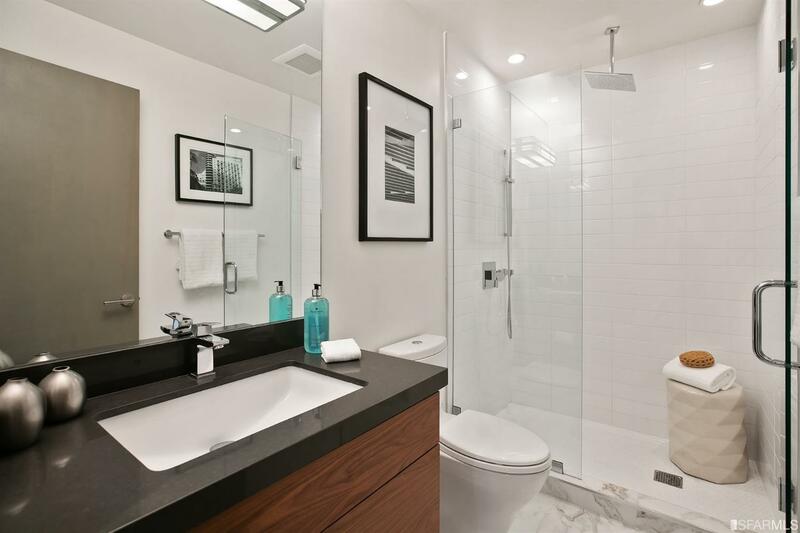 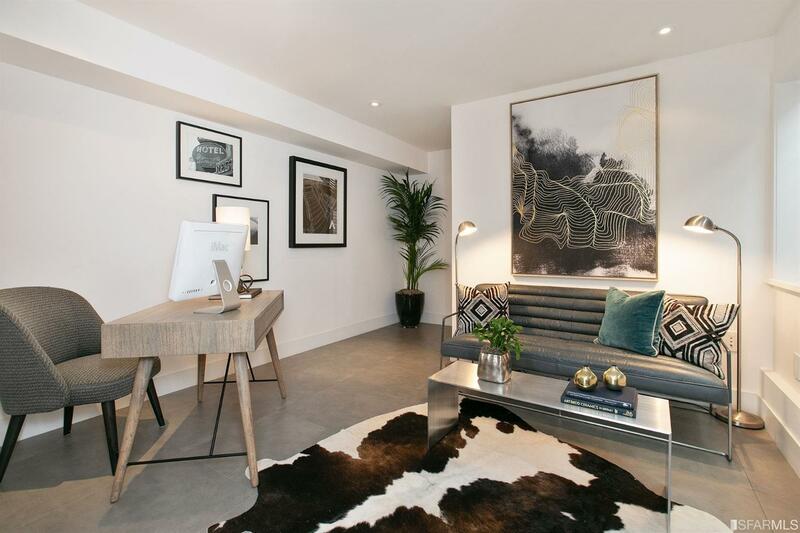 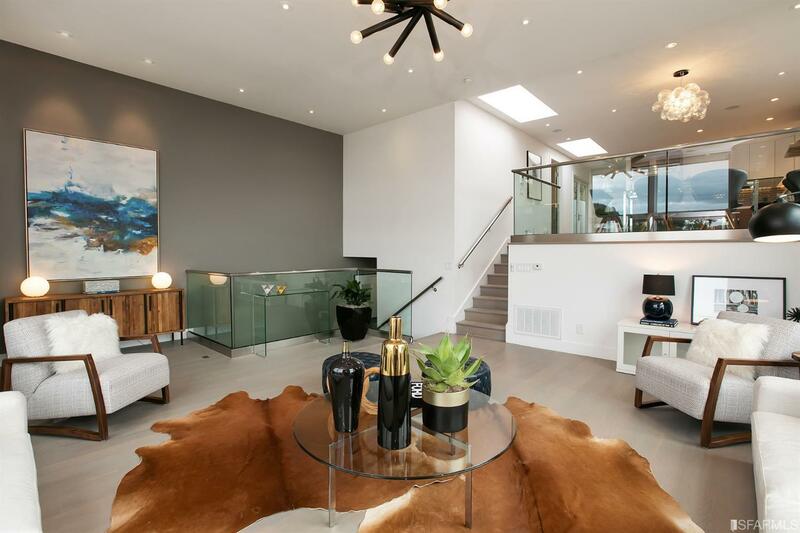 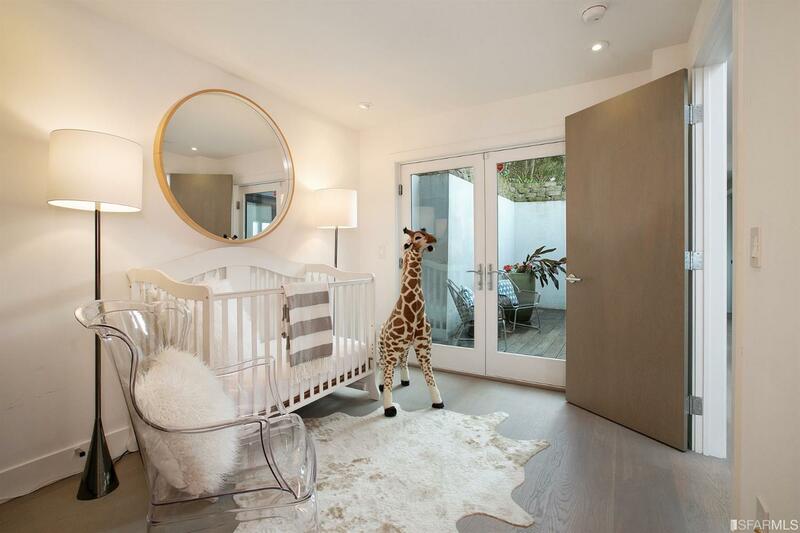 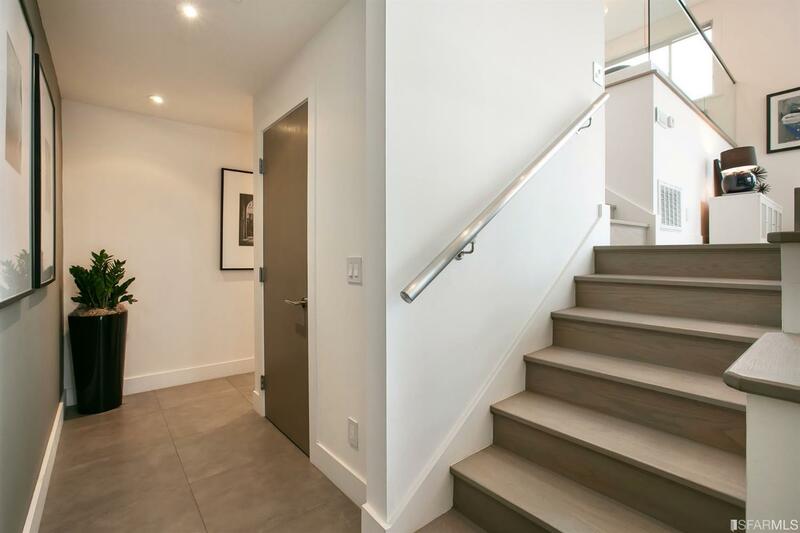 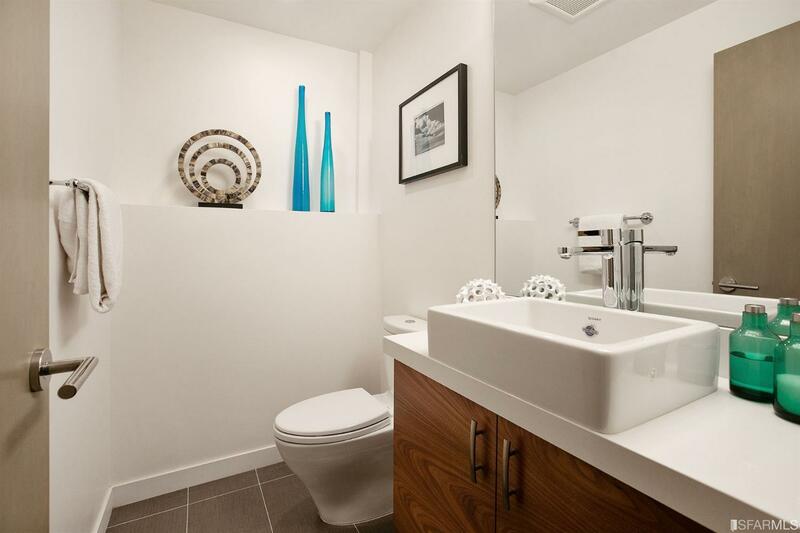 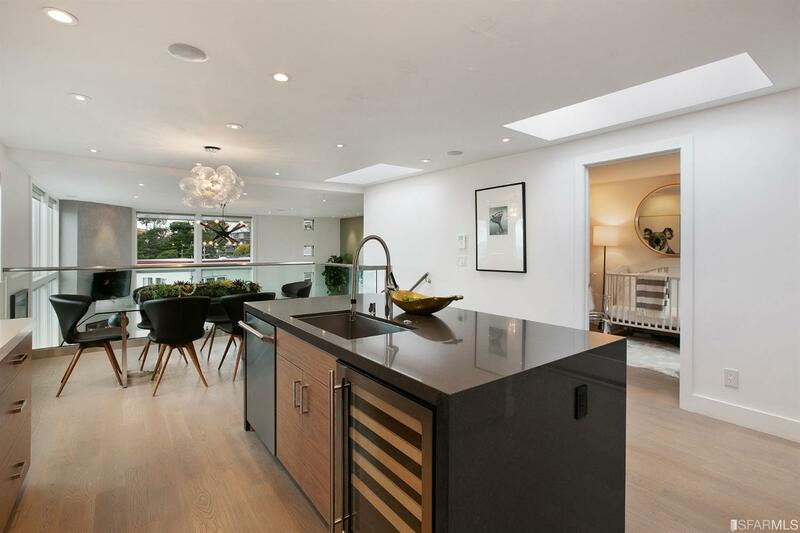 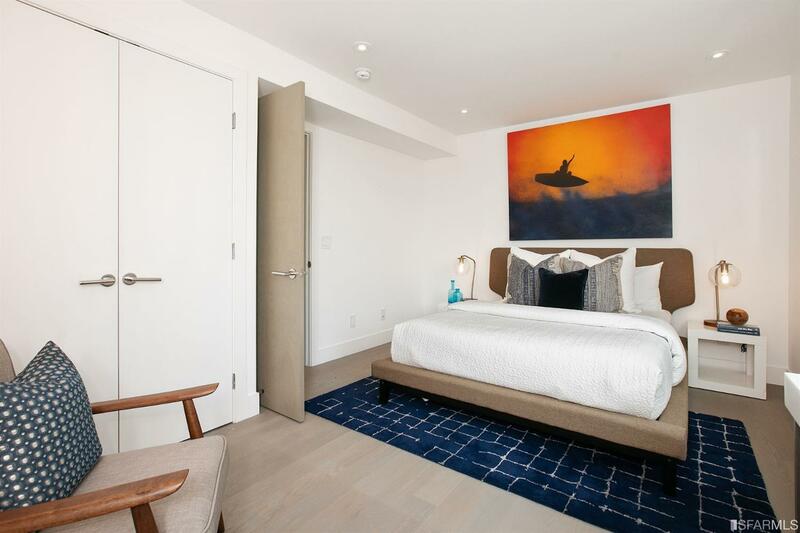 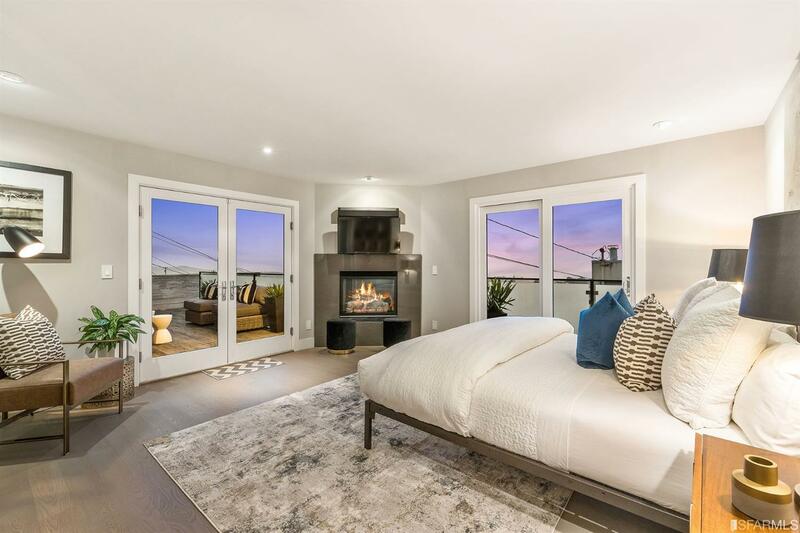 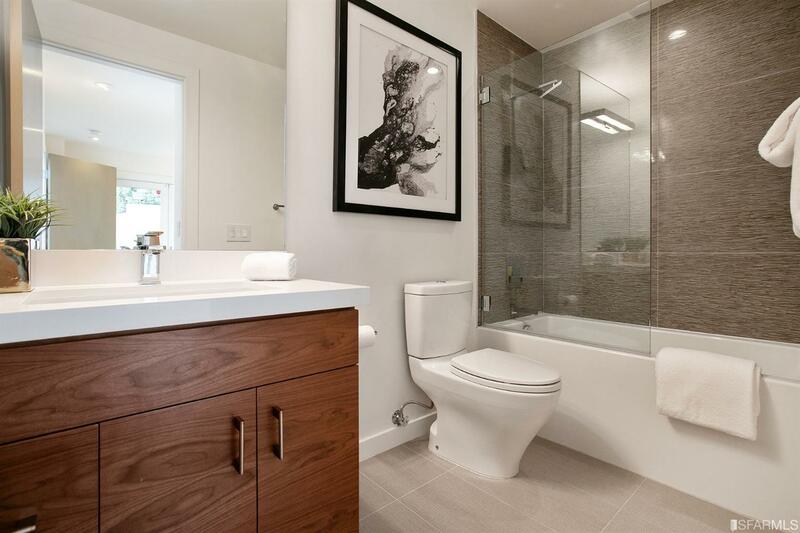 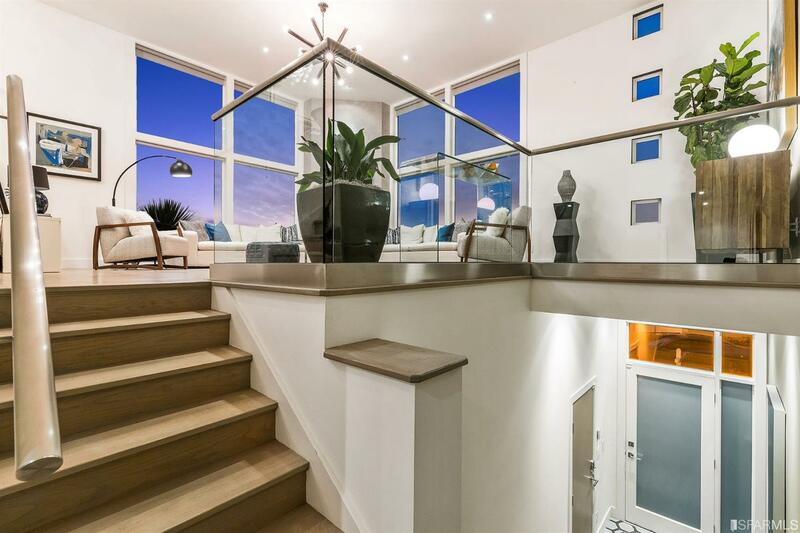 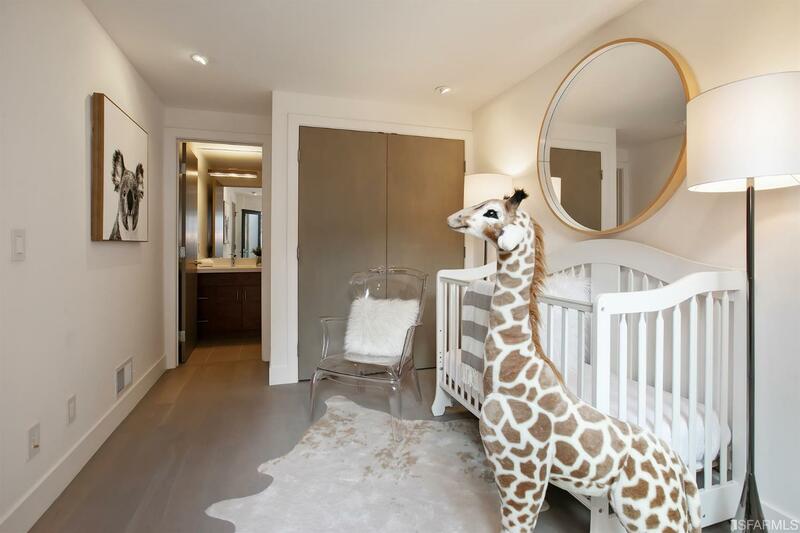 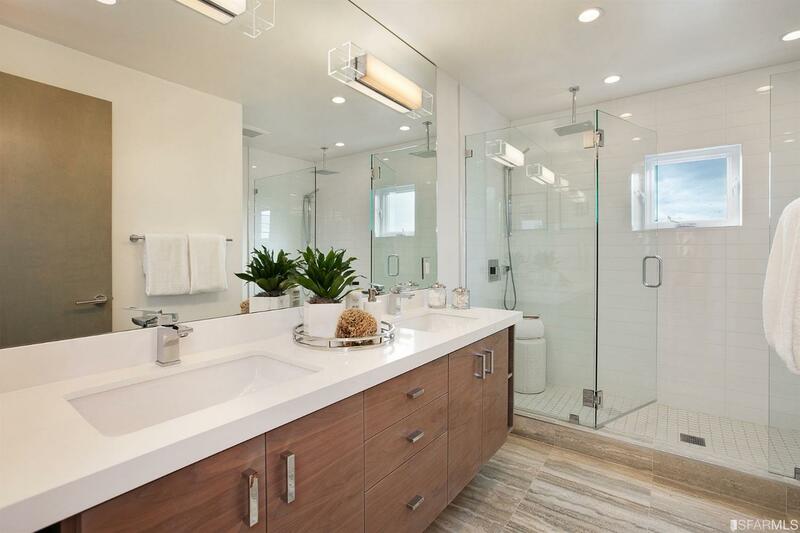 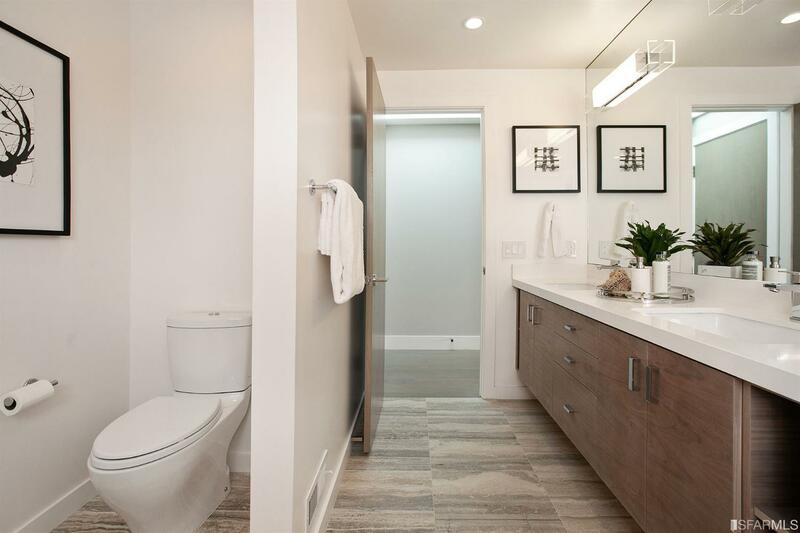 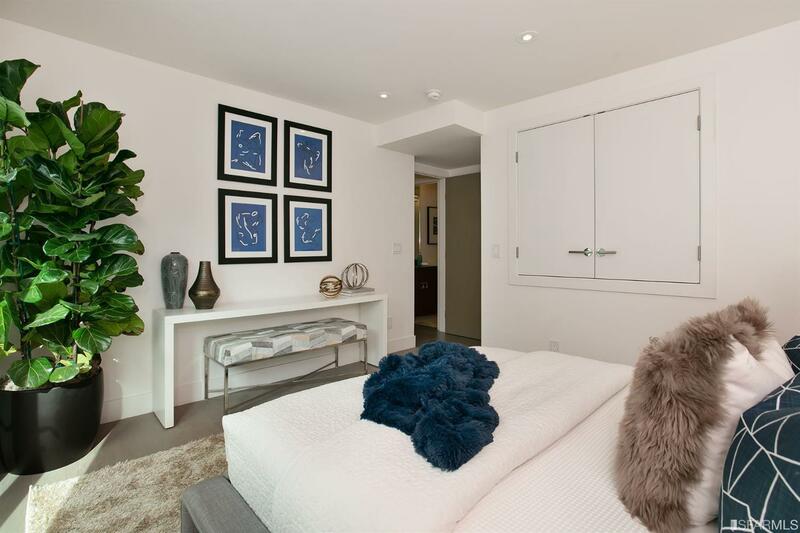 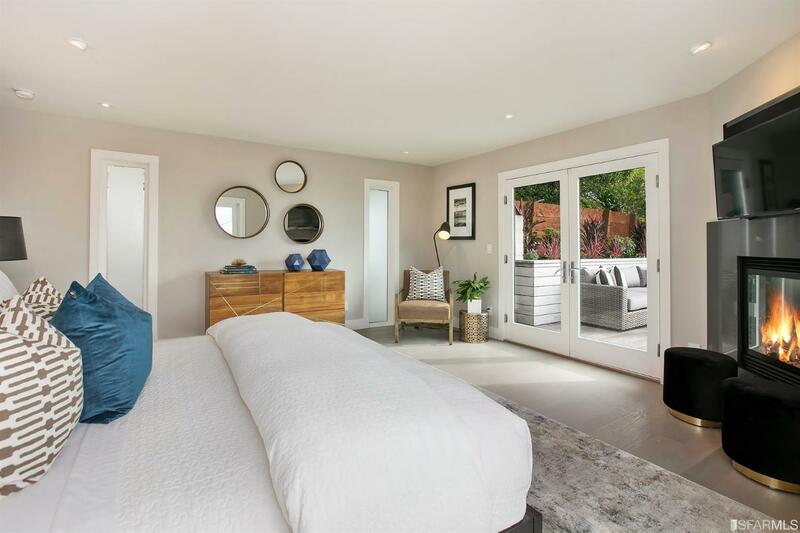 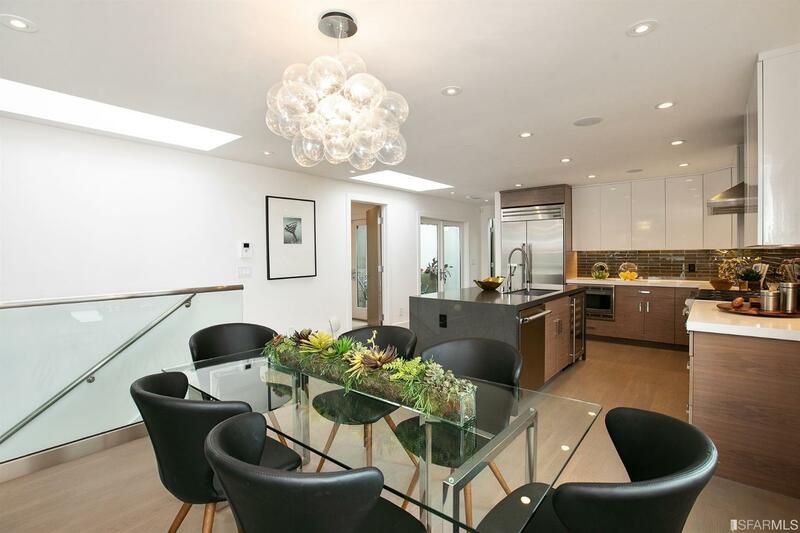 This gorgeous architect-designed home has contemporary style and sleek designer finishes throughout. 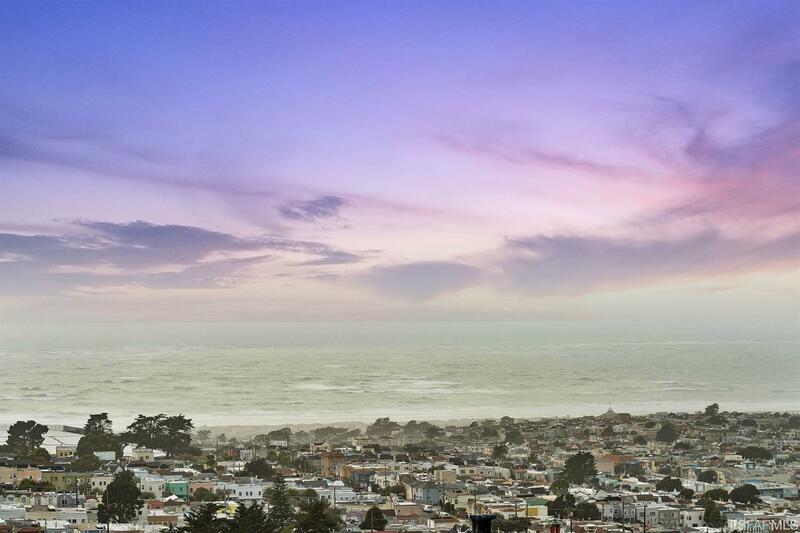 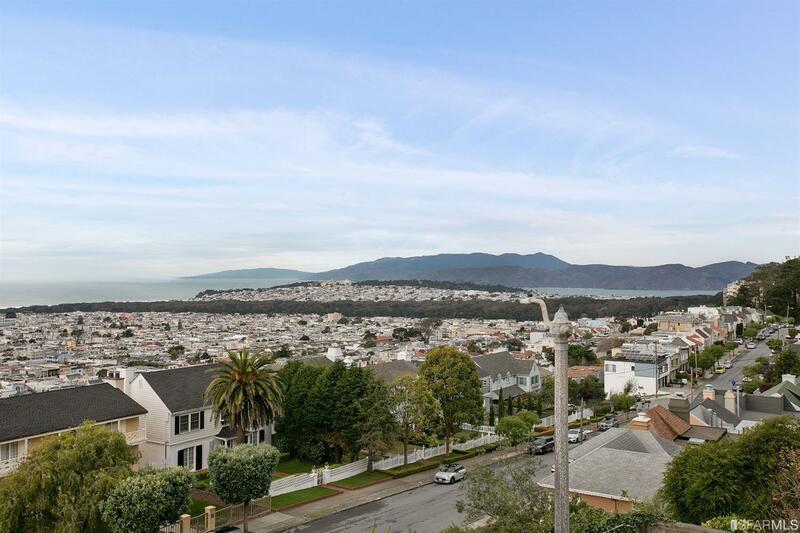 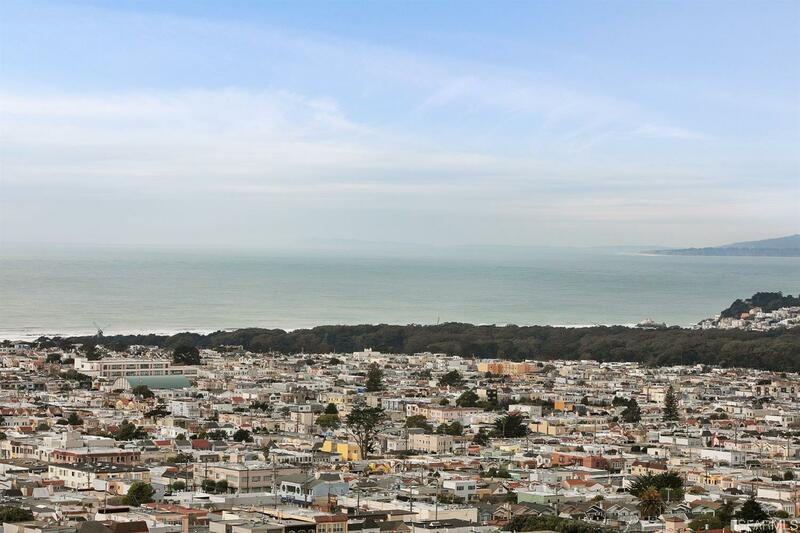 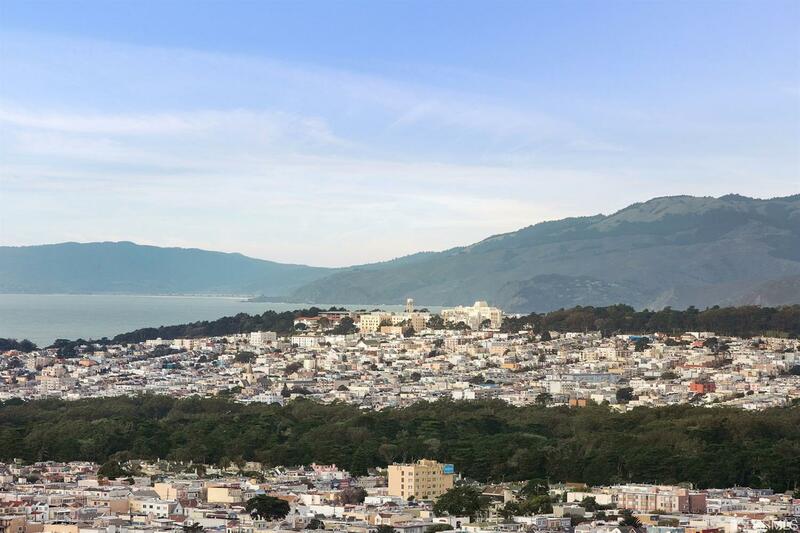 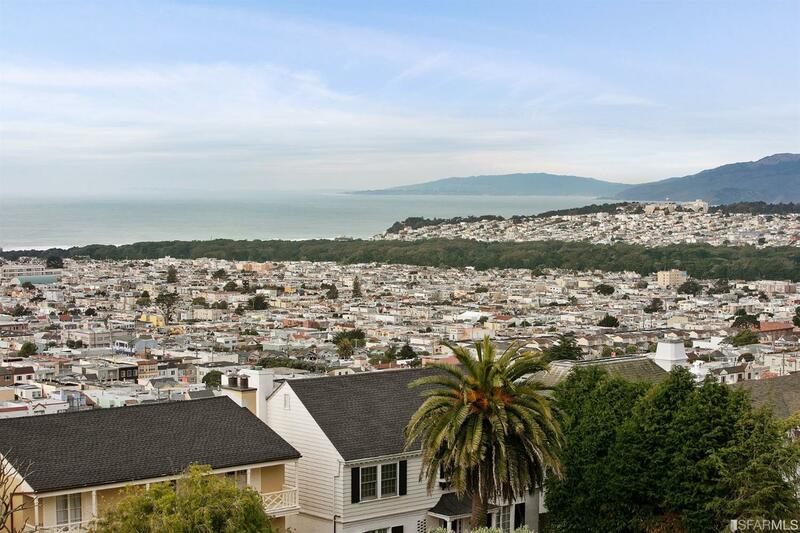 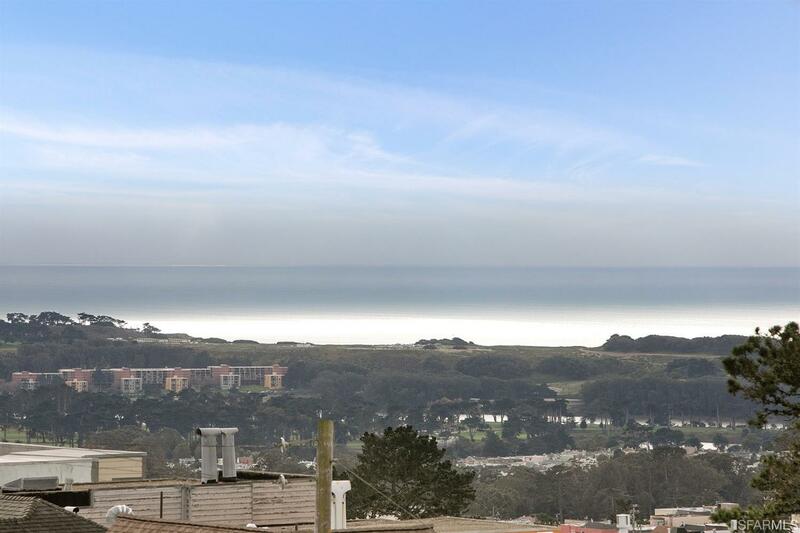 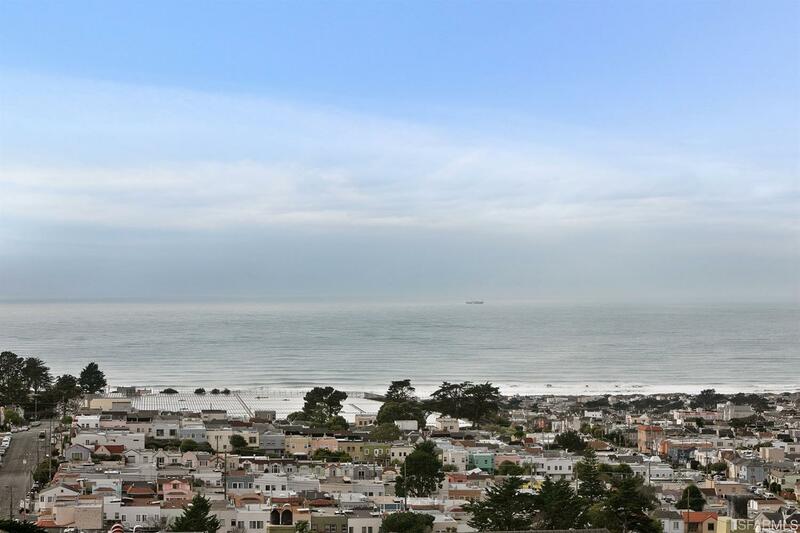 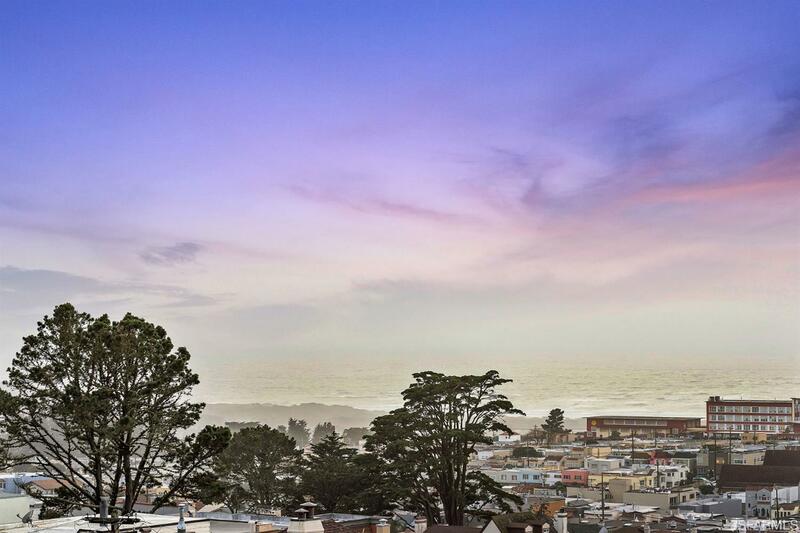 Spectacular ocean views to the north & west, looking out over GG Park, the Sunset, and the water. 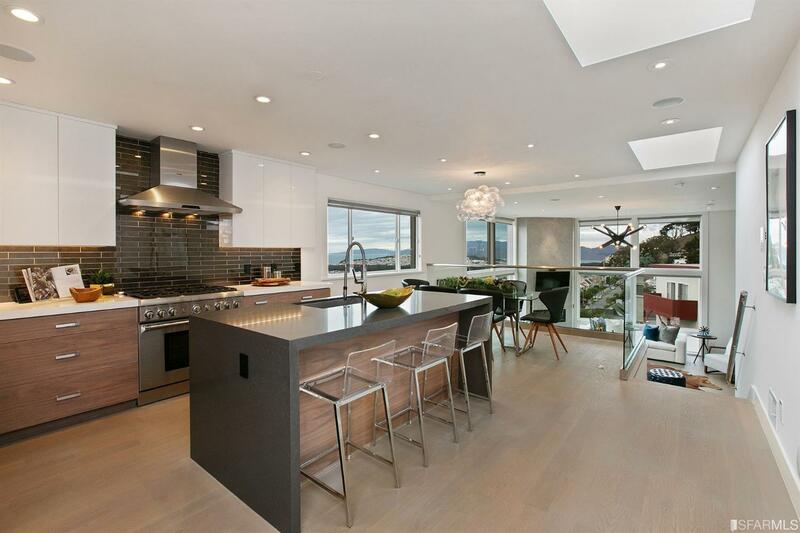 The stylish open kitchen connects to the dining area and a back patio. 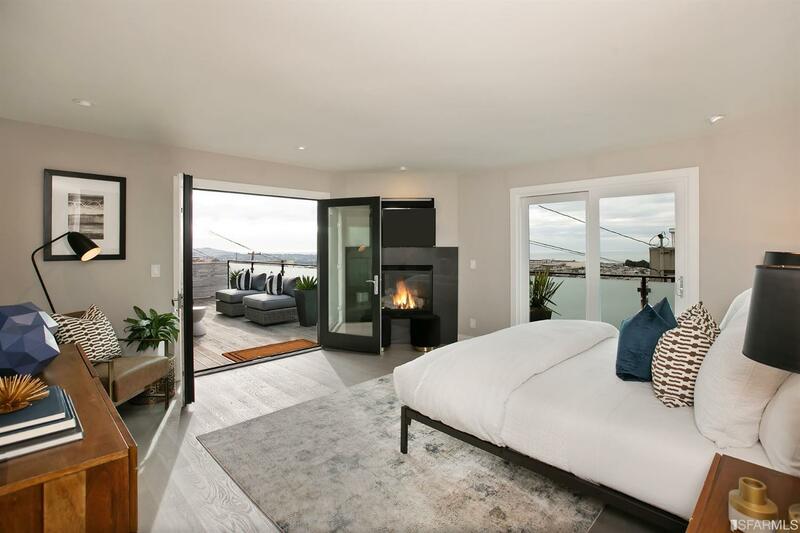 The master suite offers a gas fireplace, ensuite bath w/large shower, walk-in closet, and a huge back deck overlooking the ocean. 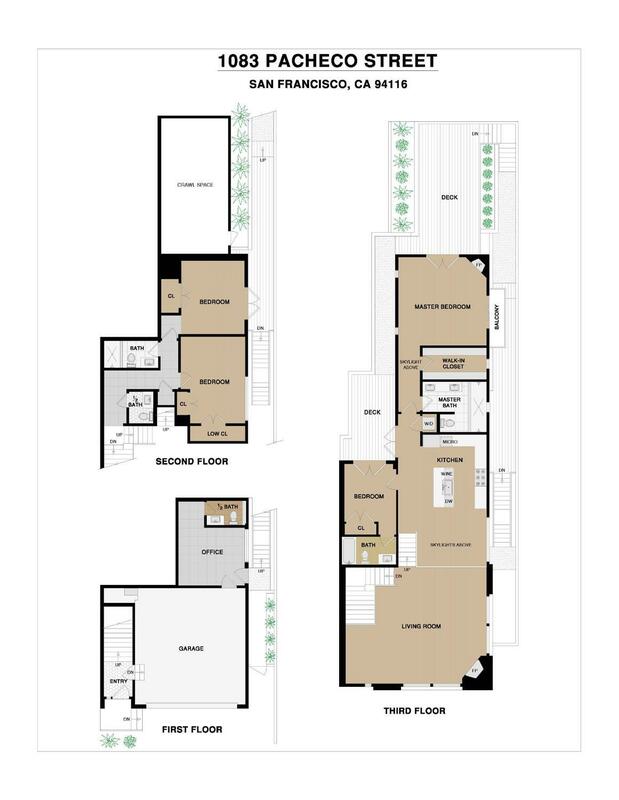 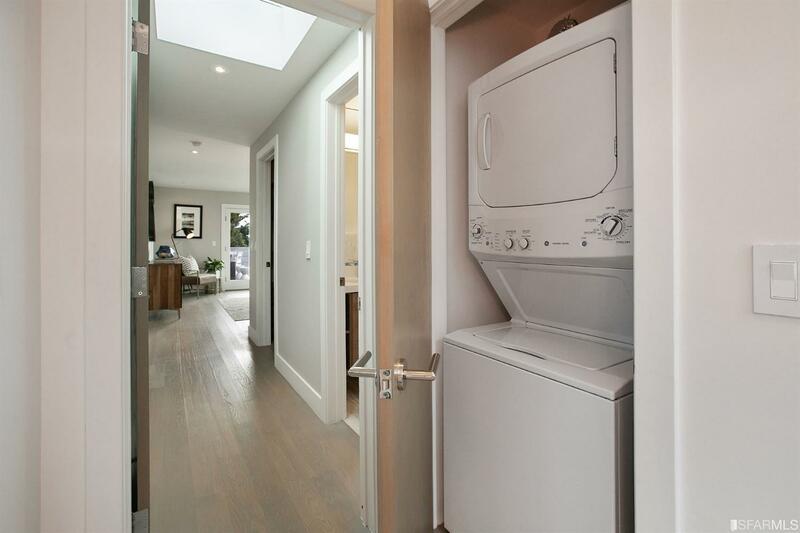 On this floor is a 2nd bedroom and ensuite bathroom, plus laundry, and on the lower floor is a powder room, 2 bedrooms, and a bathroom w/shower. 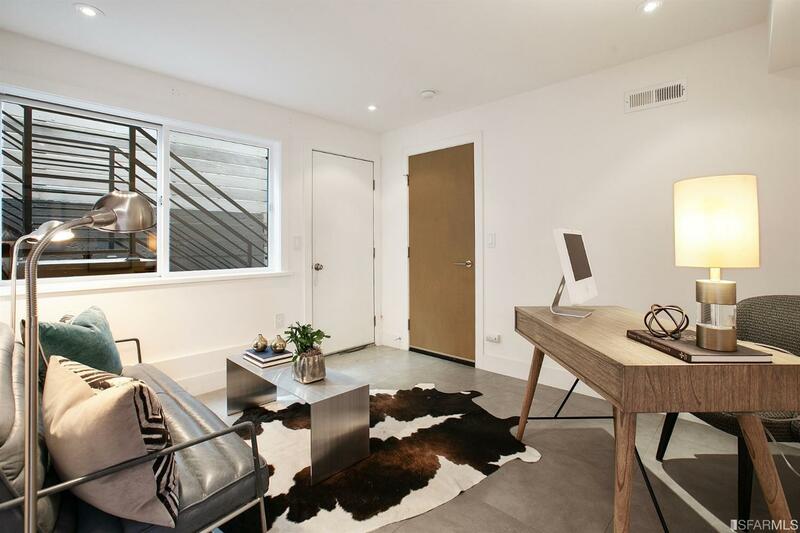 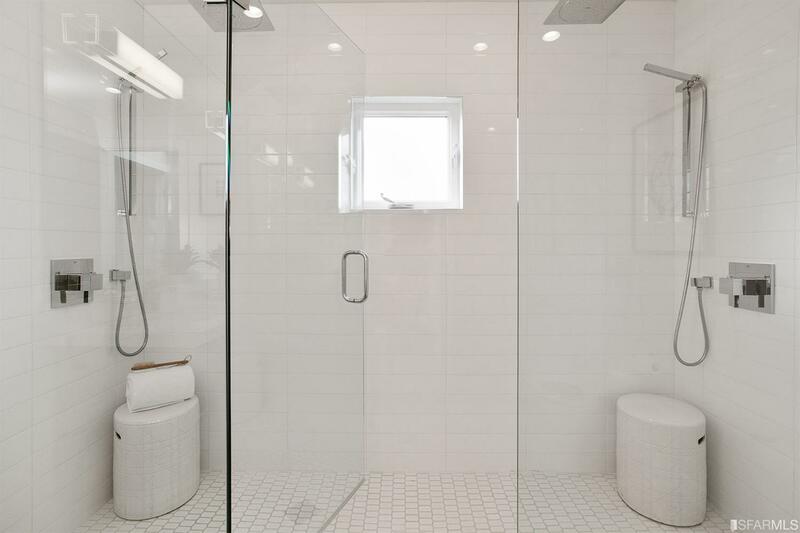 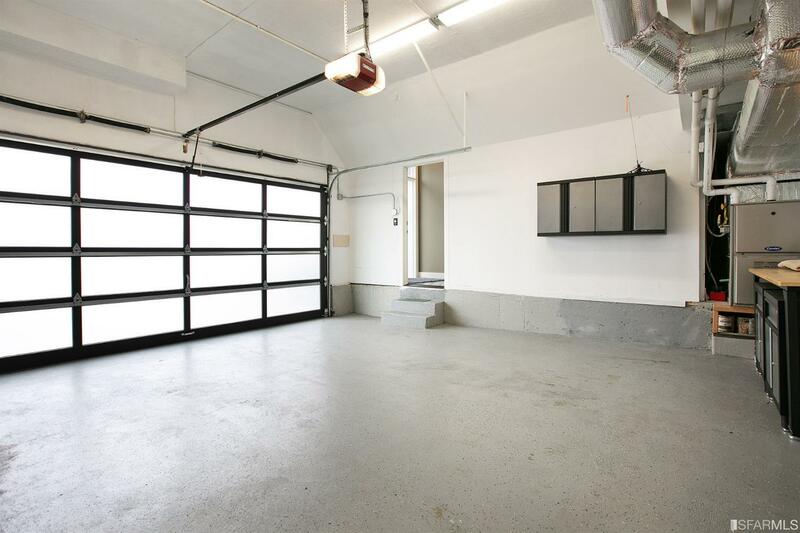 A private office with a 1/2 bath is off the 2-car garage. 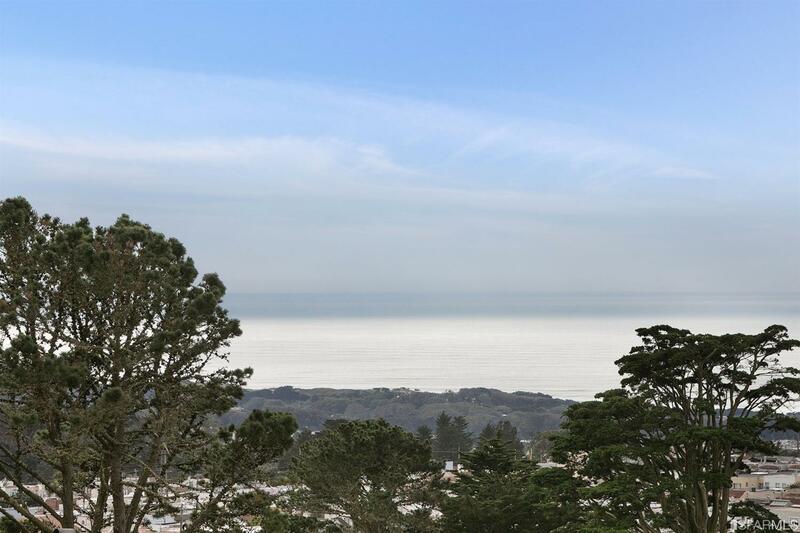 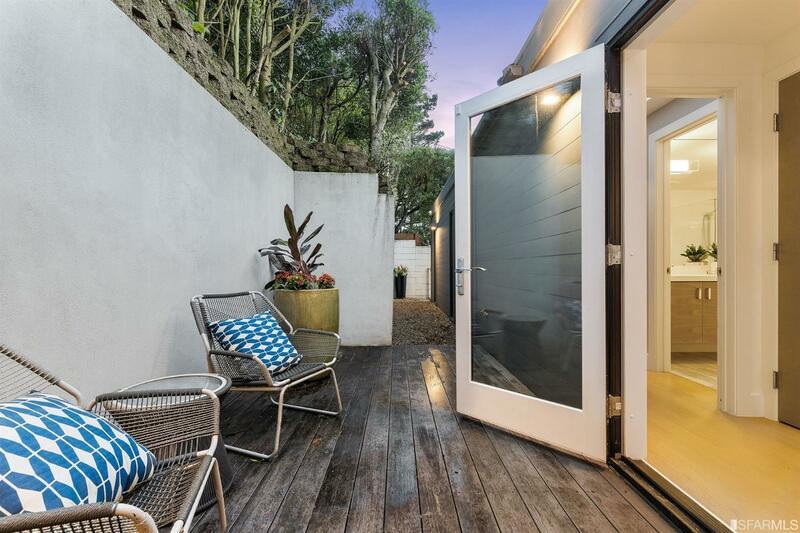 Just a short drive from the shops & dining in West Portal, this is a stunning & peaceful ocean view retreat.